Join me for a Quilt-Along that is all about the quilting. Starting with a very simple pieced 20" quilt top I will guide you step by step through the quilting. ​I grew up next door to my wonderful grandmother, Louise (Hutlet) Marginet (1903-2001), near Bruxelles, Manitoba and I credit her for a great start to my creative life. I have lived in Manitoba all my life, in several areas of the province. 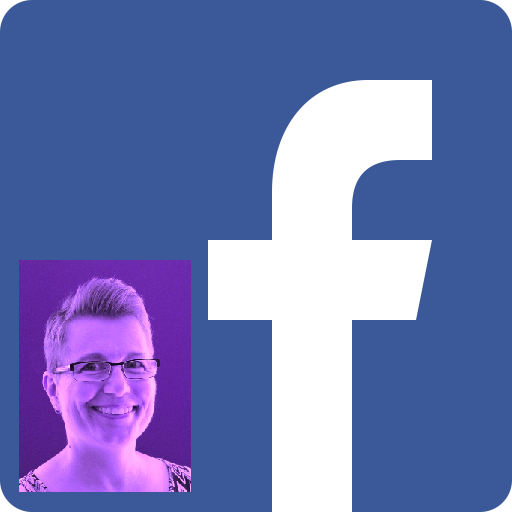 I currently live in Beausejour with my husband. We have one daughter and three beautiful grandchildren. Although I had made a couple of quilts prior, I caught the quilting bug in 2001 when I took a Log Cabin class to get rid of some fabric I had laying around. I have way more fabric laying around now than I did back then. 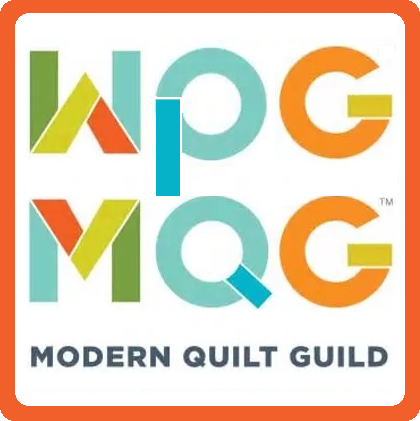 I belong to two quilt guilds: Manitoba Prairie Quilters and Winnipeg Modern Quilt Guild. 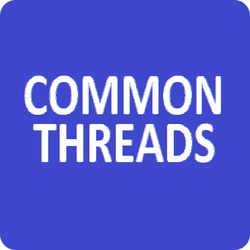 I also head a quilt group, Common Threads in the town where I live. They are all so different but equally enjoyable. 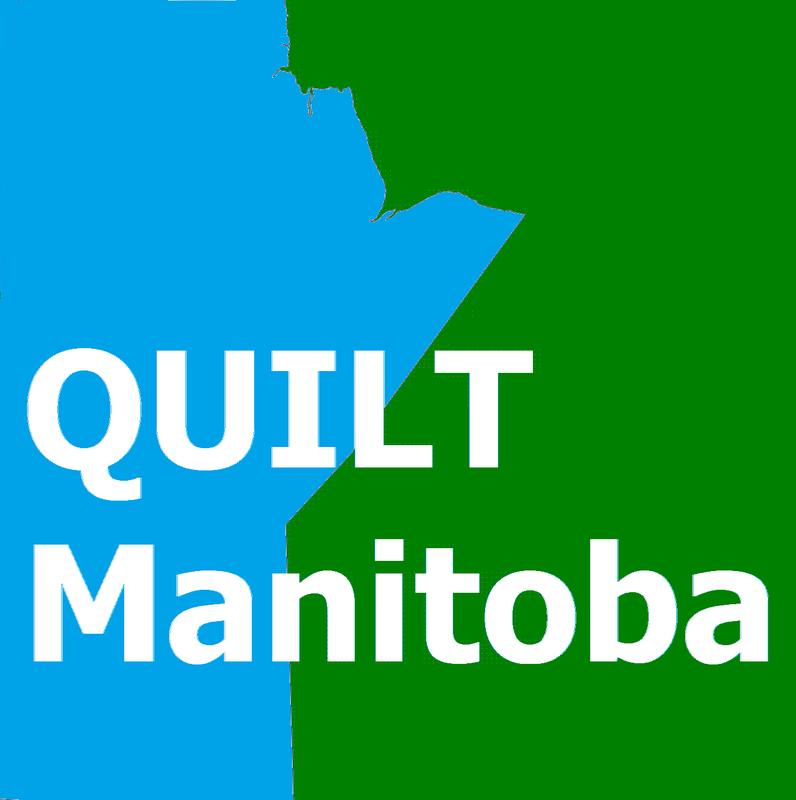 I am the creator and webmaster of Quilt Manitoba, a website that lists quilt resources, links, and activities for quilters living in, or visiting Manitoba. I love to teach, and I especially love to teach quilting. I enjoy sharing my knowledge and inspiring others. In every class I teach, I learn something and I am inspired. 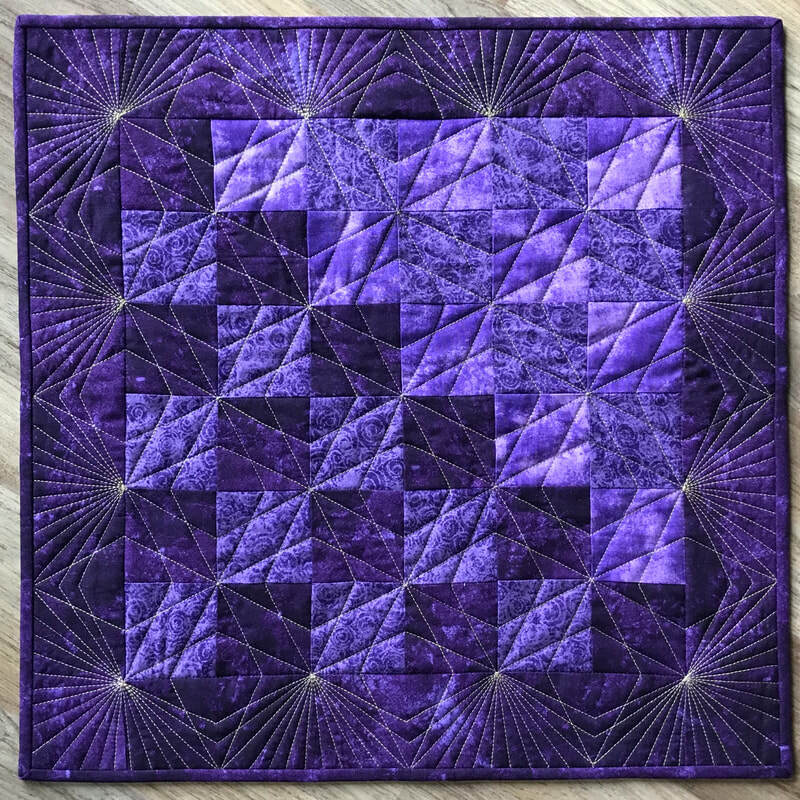 I am a DIY quilter from beginning to end and I encourage others to do the same. I believe there is no right or wrong way, there are different ways. Each person needs to find what works best for them. Take what I, or another instructor teaches and mold it to work for you. I have created several patterns and have written a book. They are available for purchase, click the MY BOOK and MY PATTERNS links above. 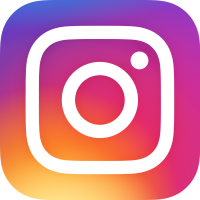 If you would like to follow my quilting adventures, head on over my Facebook or Instagram pages by clicking on the links above.